IR Prognosis provides UC performance management, monitoring, optimization and troubleshooting for Cisco UC ecosystems. Solve problems before they impact your users and customers. Ensuring that your communications systems are working at optimum levels is vital to your bottom line. Dropped calls, poor voice quality, unproductive conference calls and meetings, or overfilled voicemail boxes cause disruptions resulting in unhappy and unproductive employees and clients. Managing the performance of your UC systems doesn’t have to be hard. But it often is. That’s where we come in. IR Prognosis monitors all your UC systems; multiple vendors, SBCs, SIP Trunking, networks, video, endpoints, and more with a singles solution, in real-time. All of this through an interactive dashboard, accessible from any mobile device. Prognosis supports Cisco IP communications for enterprises, branches, and service providers for premise and cloud solutions. 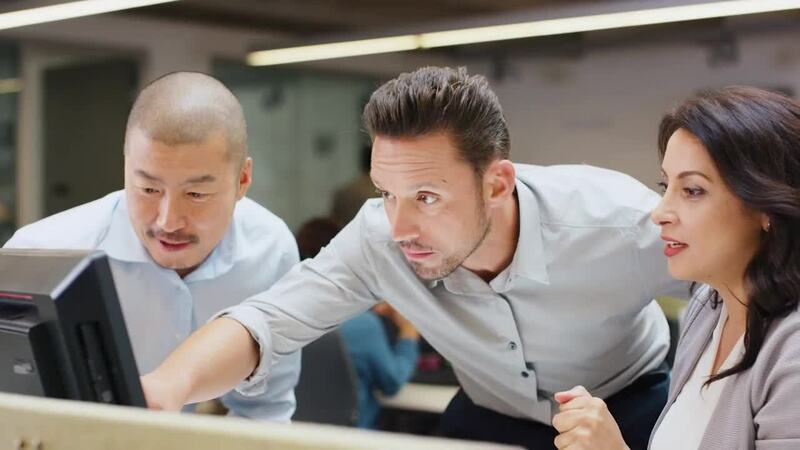 Whether you’re using Cisco Unified Communications system only or together with other solutions as part of a multi-vendor hybrid UC environment, your priority is to keep everything up and running, 24/7. Monitor, manage, and optimize a mix of phones, gateways, trunks, TelePresence devices, calls and application servers, plus more…all in real-time. Prognosis for Cisco UCM is designed to unify all of your communications. Enable you to effectively monitor your voice mail applications, keeping track, manage and optimize mailboxes, message store and unified messaging servers. Prognosis helps you ensure your users will never miss a message and gain access to messages from an email inbox, web browser, Cisco Jabber, Cisco Unified IP Phone, smartphone, or tablet. Lets you have IM & Presence sessions and traffic activities at your fingertips, see adoption of this feature which enhance the value of overall unified communications by increasing user productivity. Gives you a piece of mind as you transition from TDM/ISDN to SIP. General health, routing connectivity, call traffic, voice quality on your session border controllers are readily available to both in real time and historically to help with your initial deployment as well as capacity planning as you have needs for growth. IR’s service assurance, performance analytics and experience testing solutions are widely adopted by Managed Service Providers around the world to manage millions of endpoints. Through proactive monitoring and alerting Be aware sooner, respond faster, solve UC problems before the impact user experience and productivity. Instant awareness of the earliest degraded conditions means you can solve problems fast, enabling you to work on a more strategic solutions and meet SLAs. Take control of your network performance for UC through clear network visibility and efficient troubleshooting, and root-cause analysis. Ensure great quality, every time,for calls and meetings Manage the network stack like a pro. Troubleshoot issues like a ninja. Catch the culprits causing poor VoIP call quality. Monitor multi-vendor environment. Troubleshoot Cisco call quality issues throughout the entire UC ecosystem and network stack: Wi-Fi and LAN, cloud, on-premises and hybrid troubleshooting across call quality metrics including latency, jitter, packet loss, MOS, and QoE. Quick and easy troubleshooting means faster resolution time and high QoE. Reporting is great. But what’s even better is getting actionable insights from complex information. Predicting the future. Descriptive analytics, real-time analytics, predictive, prescriptive, cognitive – when it comes to UC diagnostic analytics we cover all bases. Every second you talk to your customers counts, we understand this. We also understand things happen. Testing shines a light on what’s fallen through the cracks. Don’t lose time with your customers by having a broken system. With broad multi-vendor and technology coverage across Cisco, Skype for Business and Avaya solutions and infrastructure, Prognosis provides extensive UC specific network troubleshooting with deep support for SBCs and gateways. This means you can identify and resolve problems on calls and meetings that begin and end on different platforms. Case study: Spot patterns. And stop problems in their tracks.